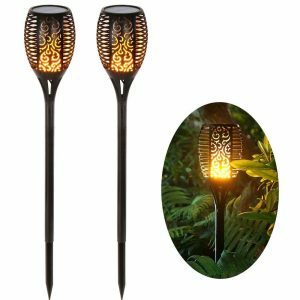 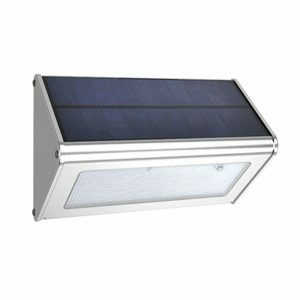 Our range of outdoor solar lights is including Solar Street Light,Solar Garden Light ,Solar Flood Light, Solar Wall Light.There are many types of outdoor solar lighting. 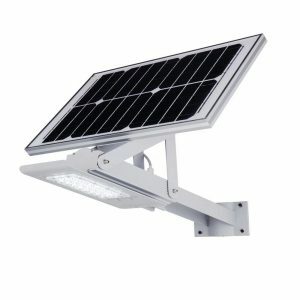 But why choose solar? 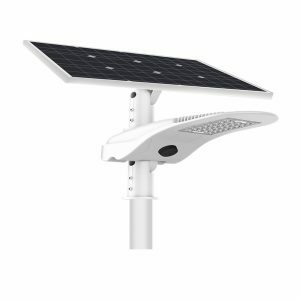 No Outlets Required: It’s one of the most obvious benefits of solar-powered lights: no power outlet is needed. 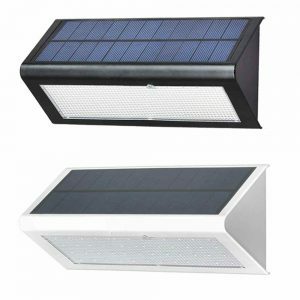 Instead, these lights have solar panels that harness the power of the sun for energy. 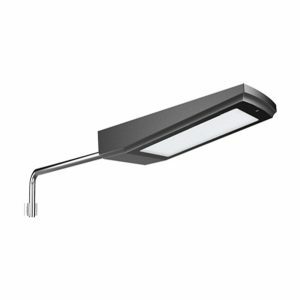 One bright, sunny day can provide enough energy to power lights for upwards of 10 hours. 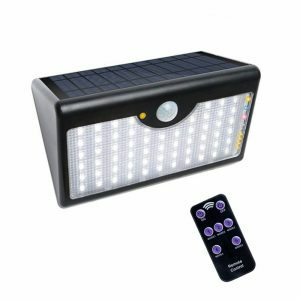 Cost-Effective: Not only are solar-powered lights typically cheaper than electric lights, but they’re also relatively inexpensive to install. 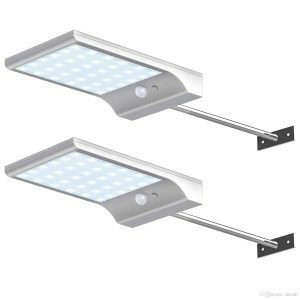 After installation is where the real benefits kick in, as these lights won’t add to your monthly energy bill. 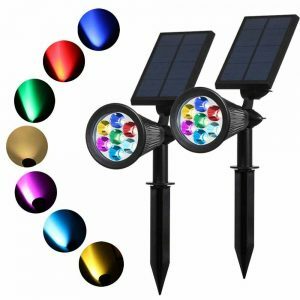 Eco-Friendly: In addition to their affordability, solar lights are also a perfect way to reduce your carbon footprint. 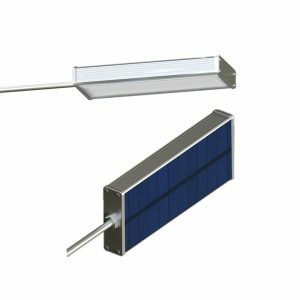 Since these lights run on stored energy collected from the sun throughout the day, you can power your lights without consuming any additional energy. 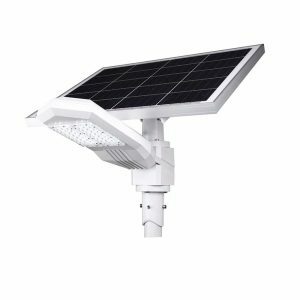 Easy Installation and Maintenance: While it does require effort, solar lighting installation is easier and less time-consuming than both electrical lighting installation and low voltage lighting installation. 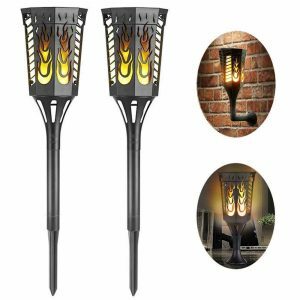 Plus, replacing bulbs is quick and simple with easy-to-handle connectors. 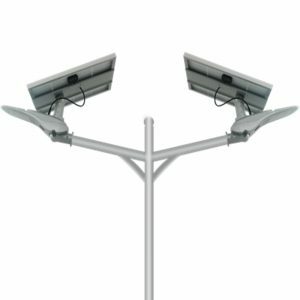 Automatic working from dusk to dawn solar led street light with adjustable Solar panel 180 degree angle.All in one system design for Pole & Wall Installation for Patio Deck Yard Garden Driveway and municipal engineering. 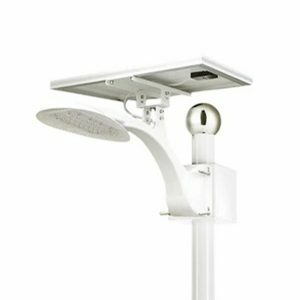 Automatic working from dusk to dawn solar led street light with adjustable Solar panel 180 degree angle.All in one system design for Pole & Wall Installation for Patio Deck Yard Garden Driveway Pool Area. 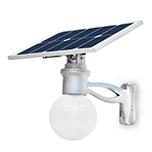 Solar led lights is designed and built for general commercial, industrial and residential projects. 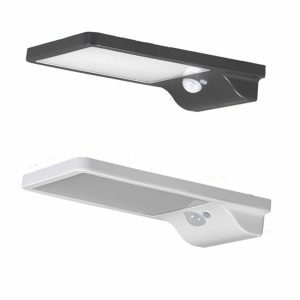 Smart lighting profile for auto power compensation during low light and poor weather conditions. 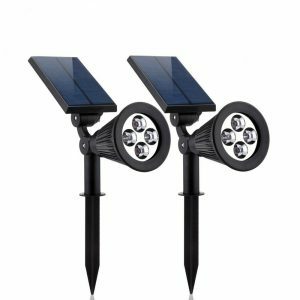 Outdoor Motion Sensor LED Solar Lights with Dual Head Spotlight 180° Adjustable Waterproof Solar Wall Lights for Yard Garden Driveway Carports Door Security Lighting. 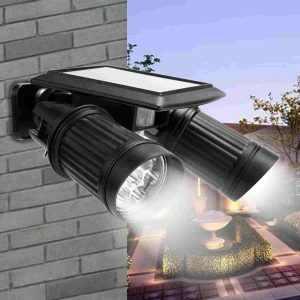 Mini Solar Street Lights Outdoor with 4 kinds of run mode,48 LED 800LM. 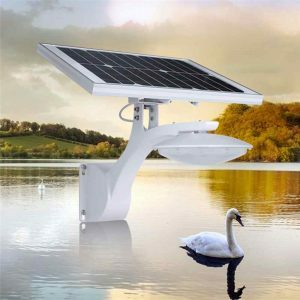 It's economical and practical for remote rural areas without electricity.